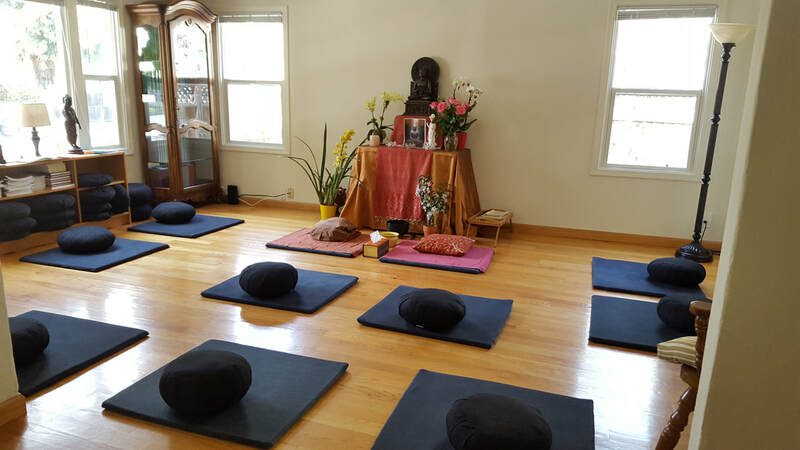 ​All are welcome to join us for this daylong meditation retreat on developing saddhā, or confidence (also sometimes translated as "faith") in the Buddha, as well as in our own ability to awaken. As Vesak is "Buddha Day", celebrating the Buddha's birth, enlightenment and death, we'll also hold a traditional "bathing the baby Buddha" ceremony. Please bring hats and sunglasses for walking meditation and the outdoor ceremony. There will be a potluck vegetarian meal offering at 11:00am as part of the day. Hope to see you all there!